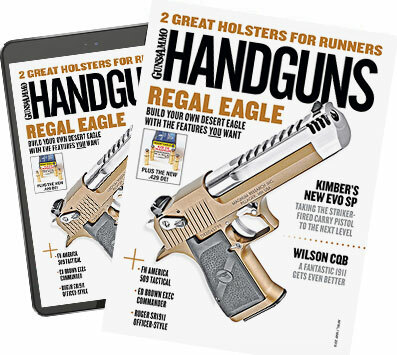 Join the Handguns Reader Panel and share your thoughts on the latest products and trends. If you love this magazine, you'll love being on the Reader Panel. Here's how it works. Your membership is free and you can quit at anytime. We'll contact you via email with our latest survey about questions about Handguns. It will take just a few minutes to complete. Your responses will be kept confidential and not shared with any third parties. It's for us to get your feedback to make a better magazine!